1. 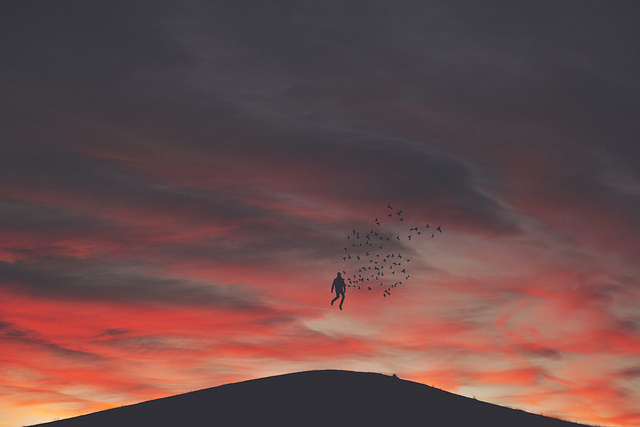 Over at tiny buddha, there is a great post about dealing with worry and letting it go. 2. If you’re looking to improve your blog traffic and Google ranking, Fizzy Peaches gives some ideas to improve page ranks on Google. 3. 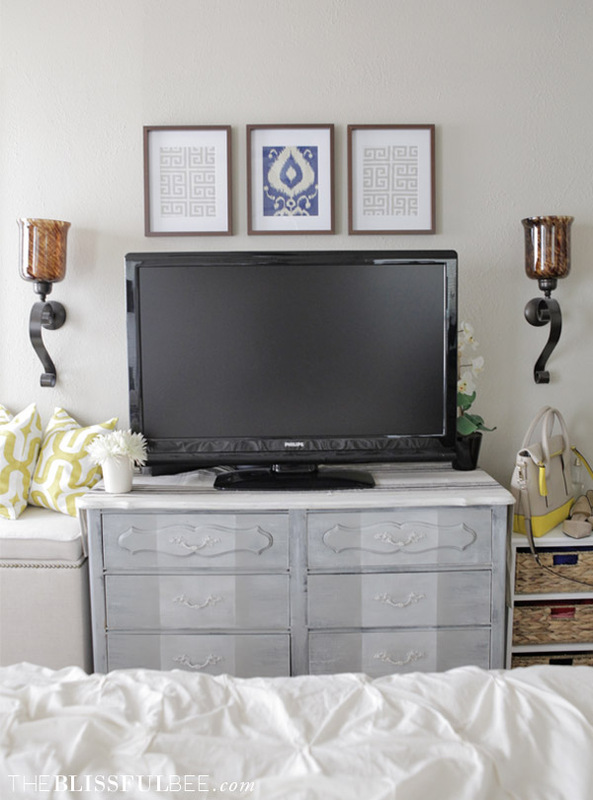 I’m loving this idea from The Blissful Bee of framing fabric as an easy and affordable way of creating wall art. It would be so easy to change up as season or decor tastes change. 4. 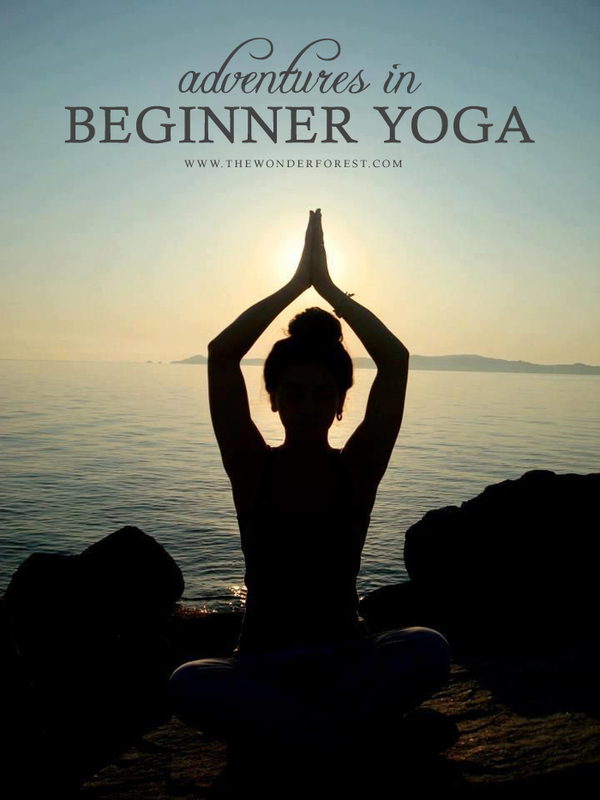 As a wannabe yogi, I found this post, Adventures in Beginner Yoga, from Wonder Forest to be a good resource with a list of videos she’s using to learn. Can’t wait to try a few of these out. 5. 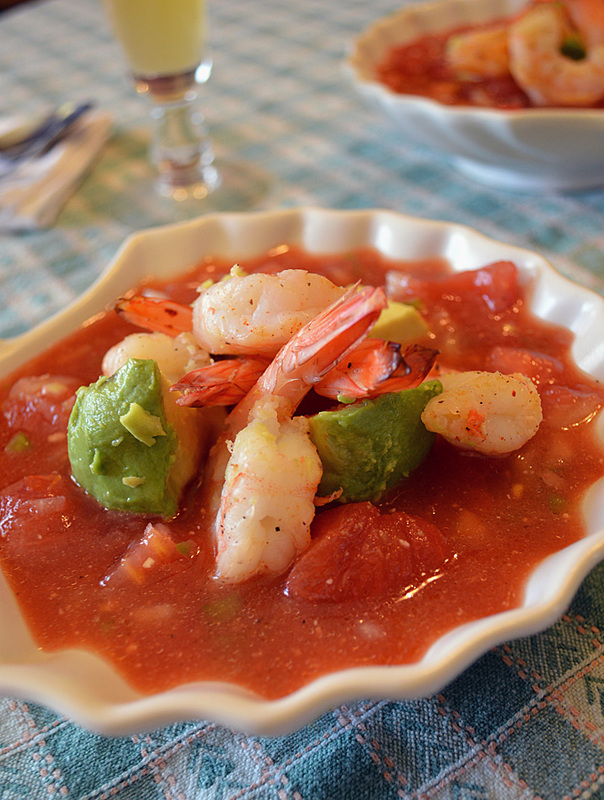 Doesn’t this gazpacho with grilled shrimp and avocado, featured on Pure Grace Farms, look amazingly yummy? This needs to be made in my kitchen soon.